In honor of our Boston Marathoners lining up today, we wanted to explore the toll running can take on your body, and look at new techniques that are being developed to protect you! When you are running a lot, like if you're training for a big race or marathon, logging all those miles can leave you with can lead to stress fractures, micro-cracks in your bone that form when you train long and hard, without sufficient rest between sessions. Many runners accept stress fractures as the price they sometimes pay for vigorous training, but now a team of researchers at Vanderbilt University is working hard to make stress fractures a thing of the past for serious runners. Since runners are notorious for training through pain, the team at Vandy came up with a plan: create a device to measure exactly how much stress your running has placed on your bones. That way, runners will have numeric proof of when they have reached their bodies' limits. They will know exactly when pushing through the pain could mean a likely running injury. What's making their research trickier? Bones naturally break down and rebuild themselves; it's just part of the body's regular workings. The reason why runners get into trouble is that they speed up the break-down process, then leave out the rest points that bones require in order to rebuild themselves. Initially, the researchers wanted to simply develop a wearable device that would record the force of your foot striking the ground. But then, they discovered that if your ground-strike force is two times your body weight, the force on your bones from that strike actually hits six to 14 times harder. Why is the force stronger on your bones than on your feet? The answer is: muscle movements. Basically, when you run, your foot hits the ground with force. Depending on the movements and strength of your supporting muscles, your bones may take in the force of that strike and/or the weight of your muscles' force as well. For the researchers at Vanderbilt, this discovery meant rethinking the measurements that would be included in the wearable device they are developing. But until that tech is available, what do these findings mean for runners? It means that training takes an even bigger toll than we thought on our bodies. And it means that even people with perfect running form could be putting major pressure on their bones, each and every time they run. So, with all those variables in play, every time you run, this is your takeaway from Vanderbilt's new discovery: be careful about running on hard surfaces, because your impact force is multiplied tremendously when it hits your bones. Never leave out rest days: they are crucial for runners, whose bones will break down at a faster rate than the average individual. 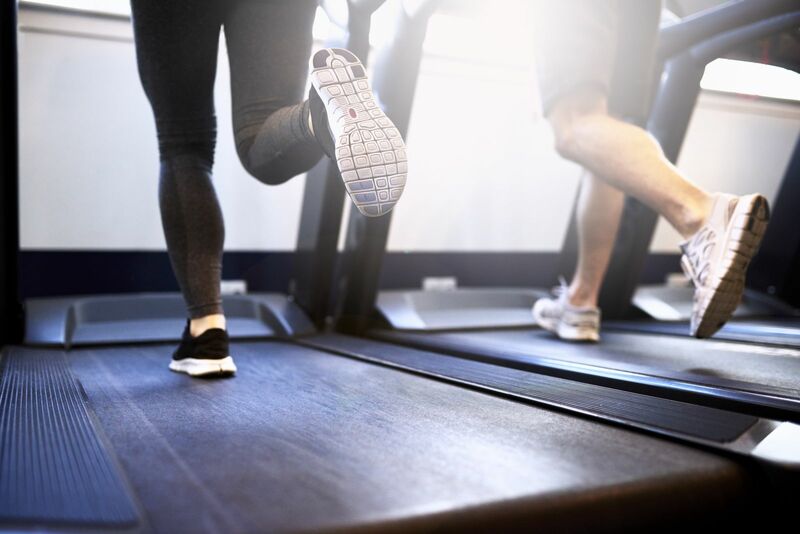 And NEVER run through pain: at the first sign of training discomfort, contact your Elmhurst podiatrists to avoid making a small injury a bigger or chronic problem.